Why do we care about Sulphates in beauty products? 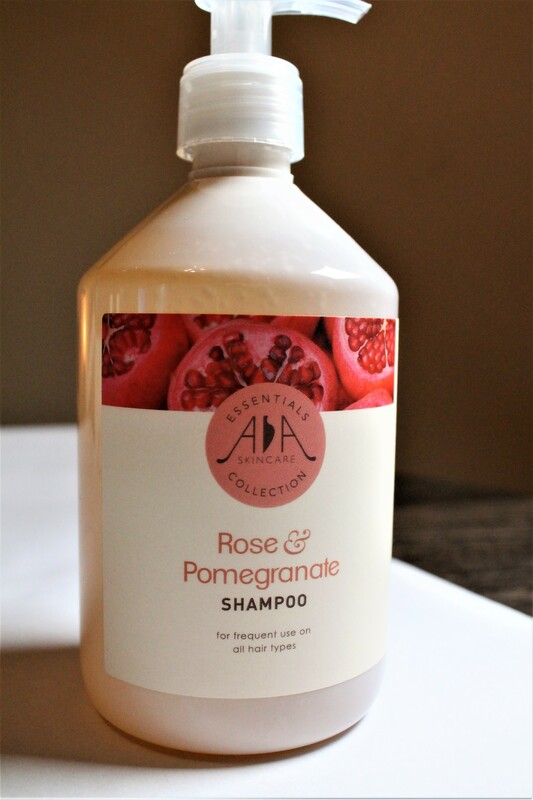 Recently I saw a 1-star review of one of the best sulphate-free clarifying shampoos on the market (sadly discontinued in the UK)… the reason for the low review? It took far too much shampoo for me to create a lather, and even then there were barely any bubbles. Will not be repurchasing. Very disappointed!!!!! The ingredients buff in me face-palmed hard. Then I realised that this customer was not really at fault for her misunderstanding. Sulphate-free and no SLS are terms that are bandied about in the beauty world without actually educating consumers on why sulphates are used and why they’re considered good or bad. Sulphates are cleaning agents or detergents made from mineral salts containing sulphur. Sulphates are surfectants which draw both oil and water from surfaces. They are often used in cleansers and shampoos, as they draw oil and dirt from the skin hair and then emulsify and spread the water as you rinse the dirt away. You may find sulphates in facial cleansers, shampoo, shaving cream, shower gel, body wash… basically most beauty cleansing products. Sulphates are very effective in loosening dirt and grime and in doing it quickly. Sounds good, right? For the most part, they are good. For people with no skin complaints, no sensitivities, and no allergies, sulphates won’t cause any issues. While Sulphates are not allergens, foaming sulphates can be irritants. For those with already present skin conditions, such as eczema or sensitive skin, foaming sulphates can aggravate or exacerbate these conditions. Sulphates are widely used in shampoo, and for those with artificially coloured hair, sulphates can increase the rate at which the colour fades. I have chemically treated/ coloured hair and so I use sulphate-free shampoo. I do still use skin cleansing products with sulphates, but I choose sulphates that are cleansing rather than foaming. From my research, there is nothing wrong with sulphates that are cleansing agents or detergents. It seems to only be the foaming agents that are drying to the skin and hair. Back to the lady that complained about the lack of foam in her sulphate-free shampoo… if you are using a sulphate-free shampoo, you shouldn’t get as much foam. If you like a foaming shampoo or a foaming bubble bath, then don’t go sulphate-free. If you have sensitive skin, eczema, dandruff, or processed/ colour-treated hair, then maybe you should consider going sulphate-free, and see if your skin and hair improve. If no difference after a few weeks of use, then you know that sulphates aren’t your issue. In short, now you have the knowledge, you can decide for yourself where you stand, and make an informed choice when shopping for beauty products. What influences your decision when buying beauty products? I’d love to hear your thoughts. Hit me up on the socials. Leave a reply on "Why do we care about Sulphates in beauty products?"